I’ve had the unfortunate luck of never really getting a truly mind blowing book when I get a review request. When Michelle Cohen Corasanti emailed me asking me if I would like to review her book, I was intrigued by the story and immediately agreed. Ichmad Hamid was a gifted young Palestinian boy living in a Palestinian village controlled by the Israeli Army in the 1950s. The smallest of things are enough to get in trouble with the Army. Living in a constant fear of landmines, and the atrocities committed the army, Ichmid and his family are not the most secure of families. Ichmid, is very gifted, extremely intelligent and sharp, he excels at his studies, but is forced to drop school and go to work when his father gets thrown into the prison on the suspicion of aiding terrorists. Ichmid and his younger brother Abbas, 12 and 11 year olds, have no option but to go to work and earn a living. They make very little, but they can’t do without it either. They have no home, and no permit to build one, and are forced to live in a tent, in all sorts of weather and conditions. The work they did, managed to keep them from starving, but also handed out more misfortunes for the family. Torn by responsibility and guilt, his only support was his father, who refused to see evil in anybody. His father’s constant support through letters kept Ichmid’s faith. There came an opportunity for him to get a scholarship at the Hebrew University, and it was his father who backed him and gave him the courage to stand up for himself. His mother and his brother Abbas, felt that it was a betrayal on his part to go to an Israeli University and work with the Jews. They were the people who were responsible for the condition of their lives, after all. Ichmid persevered, balancing out his life, keeping his family as his first responsibility sometimes having to take difficult decisions. While Ichmid managed to make a life for himself, despite all the misfortunes and cruelty that he and his family were dealt with, the book makes you reflect on those who get sucked into the situation, with no way out, like his brother Abbas. Ichmid follows his father’s advice of not letting hatred consume him, while Abbas, went the other way. Abbas, of course, had been dealt with a more difficult hand though, so it is understandable to see his frustration and his unhappiness with his brother’s decision to work and be friends with their oppressors. So easy for two brothers to be brought up in similar circumstances but end up in completely different areas in life. It is a heart-breaking read. One that will leave you sad, and upset, that there is so much of injustice in the world. So many people are fighting for a life, a simple life, a life without fear, the things we take for granted. While this book was specifically about the Israel-Palestine conflict, it could resonate in any of the conflict ridden parts of the world. It also opened my eyes to what is happening in Palestine. The living conditions, the constant fear that they live with, with no real future for their children.. things we can’t even imagine. The story starts with a bang, and the author manages to maintain that tempo. Reading about the Hamid family’s life and misfortunes makes you realize how many lives are caught in political conflicts which they have nothing to do with. All that most people want is a happy, comfortable and secure life, which sadly remains a dream in so many conflict hit parts of the world. While not an easy read, it was a total page turner. I just couldn’t put it down. The only reason I took a couple of days to read it was because I had a migraine, but even that couldn’t stop me from picking up the book and reading. Despite the mindless tragedies, and the sadness, it is a book that ends with hope. A hope that one day we will see a conflict free world. The subject was gripping, as I already mentioned enough times already, I also loved the characters. Each of them, easy to identify with. Even when you might not agree with their methods, you understand where they are coming from. You feel Ichmid’s guilt and sense of responsibility, as well as the feeling of being torn between what he needs to do and what his family thinks. Abbas’ anger and frustration, Baba’s gentle strength which holds Ichmid strong. Nora, I loved Nora! Let me just stop here and say that it is a book worth the read. I give it a 4.5/5. I would love to read more from the author. Michelle Cohen Corasanti is a Jewish American woman with a BA from Hebrew University in Jerusalem and a MA from Harvard University, both in Middle Eastern Studies. She is also a lawyer trained in international and human rights law. She has lived in France, Spain, Egypt, and England, and spent seven years living in Israel. She currently lives in New York with her family. 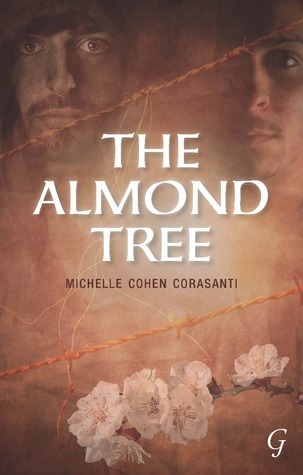 The Almond Tree is her first book. This book is available on Amazon and Flipkart(India). Thank you, Michelle Cohen Corasanti for the review copy. 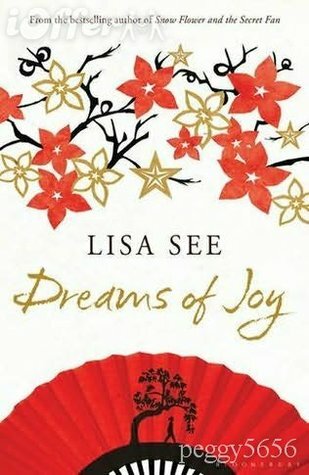 Dreams of Joy by Lisa See. Having loved Snow Flower and the Secret Fan, I had to grab Dreams of Joy as soon as I saw it. Joy is the 19-year-old daughter of Chinese Immigrants in America. Her world has just been turned upside down. She has just learnt that the her mother was actually her aunt, and the person she calls her aunt was actually her birth mother. Her father, or the person she knew as her father has just passed away. The people who she trusted the most, seemed to have harbored secrets from her, all her life. The world as she knew it has just ended. Confused and driven by her idea of China, Joy grabs some money her mother has set aside and runs away to China. Enamoured by the idea of New China, completely taken in by everything she read, she wants to head to China and be part of the building of New China. Undeterred by everybody who warns her that the reality is far from what she has heard, she is convinced that Chairman Mao is the saviour that China is waiting for. She also has a personal motive, she wants to find her birth father, the famous artist Z. G. Li. So off she goes, full of optimism and excitement, convinced that she is going to be part of something historic. For her, Socialism seemed to be the answer to all evils. Reaching China, she realizes how different things are from the life she left behind, but far from pining away for the luxuries and life that she left behind, she throws herself into her new life. She sees only the positives. Every hardship , is taken as a blessing. Back in America, when her mother Pearl realizes that her daughter has reached China, there was only one thing for her to do. Follow Joy to China. She knew she had to go there and ensure that her daughter is safe, and bring her back, if she can. Pearl and Joy’s separate journeys meet in China. Pearl goes through trails of her own, face demons from her past, make peace with conflicting emotions within her, try to learn the new language that she needs to speak, for Joy to hear her. She realizes that she needs to build bridges and trust with her daughter, all over again. Pearl comes to realize that all she can do is support her daughter, no matter how much it hurts her to see the decisions her daughter takes, and wait and hope that Joy understands why her mother is so worried about her. Both Joy and Pearl live through tragic and difficult circumstances in China. China during the ‘Great Leap Forward’ is portrayed and it is heart breaking to read some of the stuff. The schemes that were launched, the cruelty that people endured, and the class difference that still existed in the society despite what socialism promised them. There are times when I wished Joy wouldn’t be so blind to what was really going on. But for a young person, full of a purpose, the excitement, the joy of being part of something so big, it might be easy to not see the whole picture. I wish I could say more without giving away the whole story, but I can’t. So I will just say, read it. 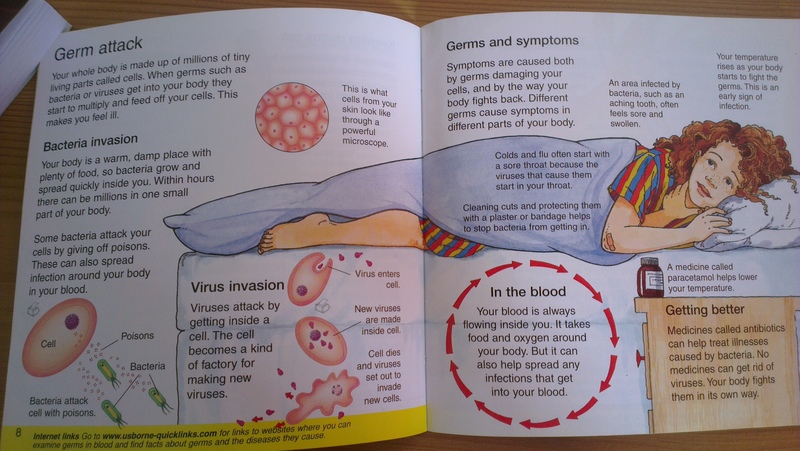 It is a book worth reading. As I read it, I realized that it was the second part of a series, but it was quite easy to connect the dots and get the story. Lisa See has obviously done a lot of research to write this book. She brings Shanghai and the countryside where Joy lived to life. We live the life that they lived while we read the book. All the characters are beautifully defined, and very believable. The ending ties up very well with the rest of the book. I am definitely going to find ‘Shanghai Girls’, the prequel to this book, even though I know what happened in the end, it would be an interesting read, I think. 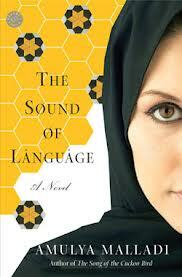 Again a historical fiction, which brought to life, an era, in a country that I knew little about. I would give it a 4/5. This book is available from Amazon and Flipkart(India). 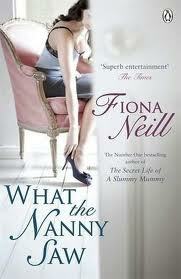 What the Nanny Saw by Fiona Neill. Some books you pick up based on recommendations, some because you like the cover, others because you have read the author before, and some because you need to have enough books. To be left without anything to read, is my constant fear. I absolutely hate it. I am most comfortable when I have about 4 books unread on my shelves. So this was picked as a shelf filler. Ali Sparrow needs money for her tuition for her course at the university and needs to get away from the university after having an affair with her tutor. An advert from Byrony and Nick Skinner for a nanny catches her eye. She applies and gets the job. She has no idea what she is in for. Before she knows it, she becomes the mainstay of their lives. She is there for the five-year-old twins, for their teenage daughter and also keeping everything sorted for Byrony. As a nanny, she becomes the invisible presence around the house, like furniture, the person who is expected to be around when the family needed her, but also the person who needed to blend into the background when they needed her to. Nick and Byrony are a a golden couple, super busy, very rich couple living in the heart of London. Their lifestyle is as different as it could be from Ali’s but somehow, Ali loves her job. Unlike the other nannies she comes across, she doesn’t have much to complain about. She gets paid well, gets to go on holidays with the family, and Byrony is fair with her. She had signed up for a tenure of 1 year, but ends up staying longer, both because she needed the money to help her family, and because she was enjoying the job. Sometimes, as I read it, it annoyed me that she could enjoy it so much! I mean, how can someone enjoy so much of the donkey work? But I guess, that is how it is, isn’t it? Each to his own. All of a sudden, the bubble bursts. The family finds itself right in the middle of the financial scandal of 2008. Nick is in serious trouble, and it looks like he is about to take Byrony down with him. Overnight from high flyers, they become almost-fugitives. Trapped in their house, besieged by the press, all their so called friends keeping a safe distance from them, their housekeeper resigning from her post, life is suddenly a mess. The only person who stays put is Ali. Ali is now in a position to tell all, if she wants to. She realizes that you end up knowing a lot about the family, when you work in a position like that. The days that follow are a test of Ali’s loyalty and honesty. A very interesting tale. I had expected this to be something less serious and more fun, but I loved it! The credit crisis must be one of the financial scandals which most of us remember clearly. It was fascinating to read a book with characters who were so intimately involved in the scandal. And the effect it had on the families of these people. The lives that the rich lead are also very interesting, especially the way the help is treated. While Ali is not ill-treated or anything, it is a different type of environment, where you do so much for the family, but at the end of the day, are still just a help. The extravagance and the lavishness with which the Skinners and their peers lived their lives, must be such a contrast to the nannies’ who live in with them. As you read the book, you kind of realize why so many nannies are out there, ready to reveal all about the rich and the famous that they worked with. I really enjoyed this book. Possibly also because I started it with no expectations. This one, took a little time to get into momentum, but when it did, it was unputdownable. A very interesting book, realistic book, one that blended two very different topics and very successfully indeed. Fiona Neill is a novelist and journalist. She has four books to her credit. 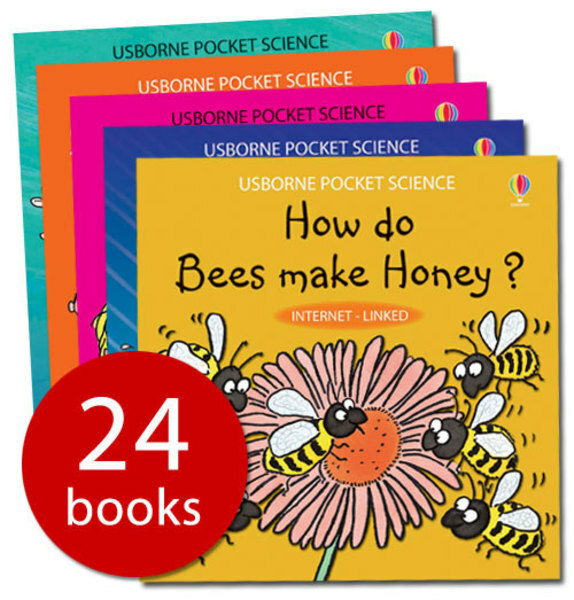 Her first book,’ The Secret life of a Slummy Mummy’ went on to become a huge bestseller. She lives in London with her husband and children. 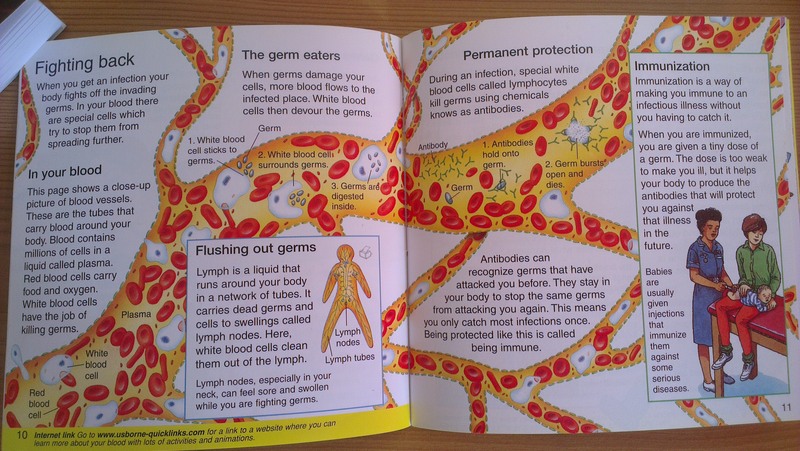 This book can be bought from Amazon and Flipkart(India).